The pear-shaped fruits are a delicious, rich food that make an excellent condiment or eat alone addition to your diet. The trees are warm season plants, easily damaged by cold and frost. 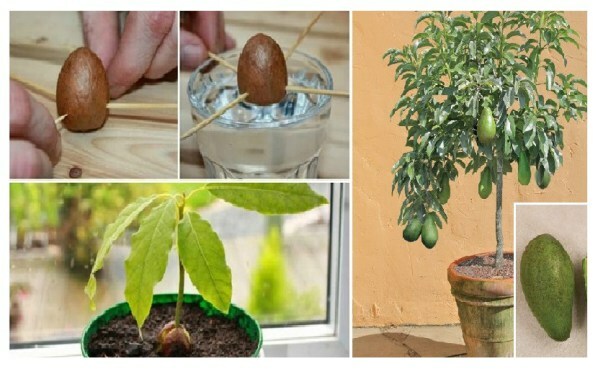 That said, northern gardeners must learn how to grow an avocado houseplant in order to enjoy fruits grown at home.